Service Desk provides the users great visibility, simple way to connect, easy and efficient way to manage and respond to their requests. 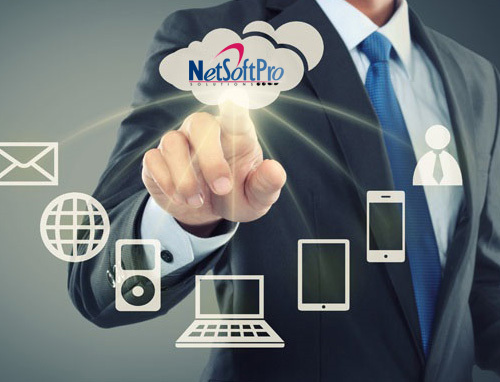 NetSoftPro is a specialized provider of software services and solutions. We are a full service provider, offering products, custom application development, websites, testing, operational consulting services etc. NetSoftPro has wide experience in developing applications for its clients specific business needs using latest technologies. Our approaches are different than other people and we believe in customer satisfaction. 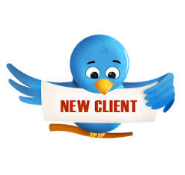 We strongly believe in providing our top line to augment the clients’ Bottom line. The ability of our team to be flexible to the client’s requirements makes us stand out from the crowd in the market. 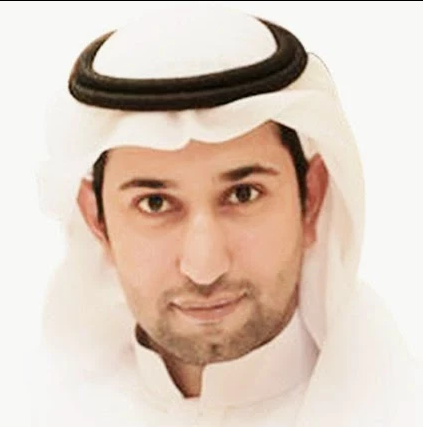 ResourcePlus is a web based responsive Human Resources Suite that is developed using a scalable Architecture & Frameworks to cater to the evolving organizational needs. 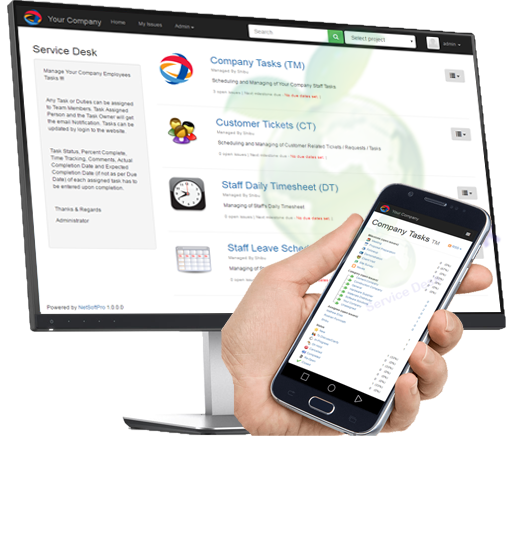 It has a rich features, dashboards and widgets to meet the Employee Self Service requirements that can be accessed via internet or intranet based on the organization to covers all aspects of human resources management. ResourcePlus is compatible in any devices, user can download and use the Android or iOS ResourcePlus apps. 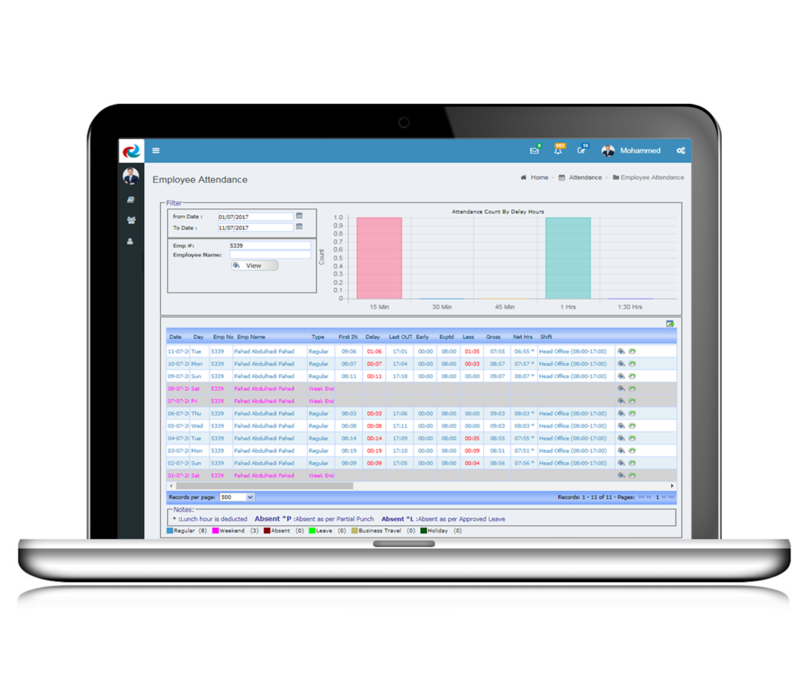 ResourcePlus Attendance Solution has facility to integrate with attendance devices tracking employee IN & OUT and automatically calculated the time that employees were inside the office. Also the solution would deliver a project based time sheet by accepting necessary inputs from user that could be used in project costing and payroll. Employee attendance is extremely important to any business. If your employees are taking an excessive amount of days off, this can lead to problems with performance and productivity. 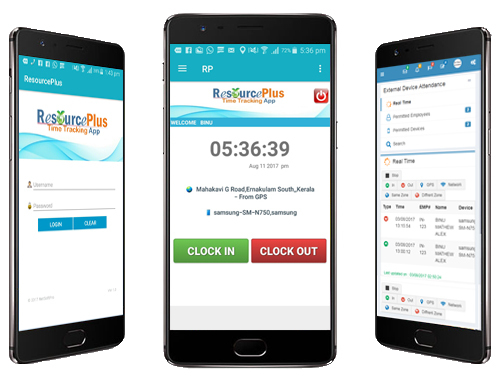 ResourcePlus Time Tracking App with GPS does just transform smartphones and tablets into handheld time clocks. It is cheap and easy solution for managing time and attendance for the employees. It maps the exact location of the employee during the time tracking, if GPS enabled it takes the GPS location else it takes the network location. This App is linked with ResourcePlus Attendance Solution. Time tracking data will be available in our ResourcePlus application in real-time, giving you complete visibility into the comings and goings of your employees. Service Desk provides the users great visibility, simple way to connect, easy and efficient way to manage and respond to their requests.Service Desk got many features; the main features include Unlimited Project creation, Great visibility, Online Service, Time Tracking, Permission Settings and Email Notification. This application can be used for any purpose by changing the custom settings. This application has custom user fields creation, Custom default filed visibility settings and Custom queries option to configure and use for any purpose. The project can be customized to use for any purpose. Build the solution components code as well as documentation. Identify all risks and address new risks as they emerge. Improve solution quality to meet the acceptance criteria. Build into a state where the defined quality level is reached and the solution is ready. Place the solution into a production environment. Updates the deployment plan installs, configures, and tests hardware and software components. The analysts and designers work together and use certain tools and software to create the overall system design. Find out the scope of the problem and determine solutions. Involves maximum research, inputs and develop detailed blueprint. Our services also include Internet Marketing and Creative Services like website design. Deliver excellent customer service, by responding to our customer’s needs and requirements, in a timely, courteous manner. Our consulting division creates value for customers through innovative solutions and suggesting process. We takes great pride in their resident experts who can provide structured and customized training programs. Microsoft is committed to continually deliver powerful, agile, easy to use solutions. We provide communication services in the form of case studies, whitepapers, blogs etc. NetSoftPro provides many RFID based Solutions.